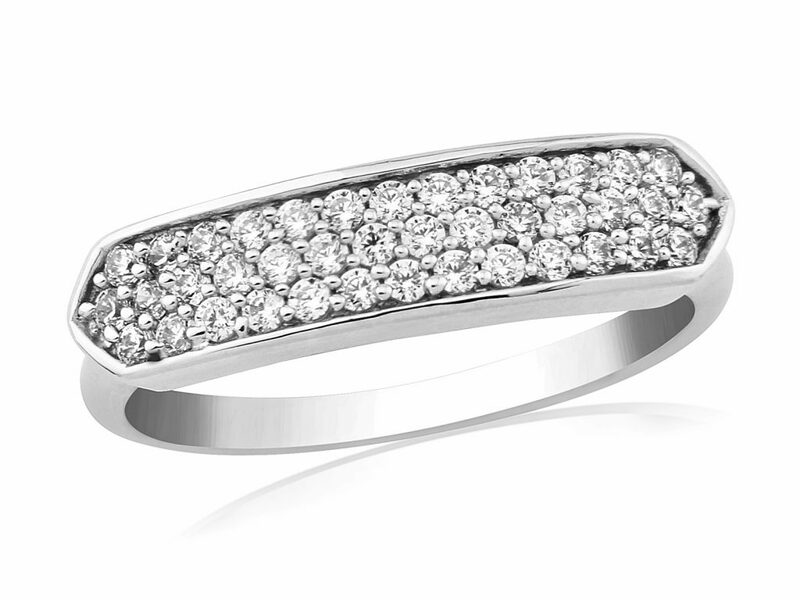 The Medium Silver Wide Mesh Ring from Waterford Crystal has Zirconia stones lining the top of the ring. 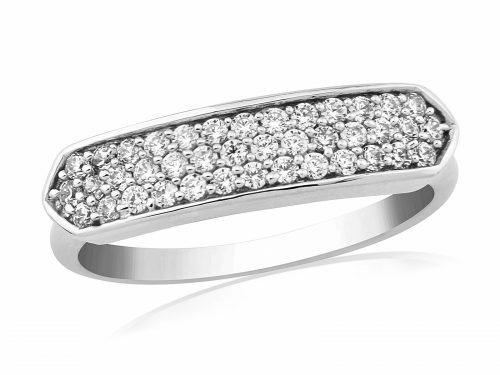 This ring is in size medium, but is also available in small and large. This piece stands out beautifully when worn.